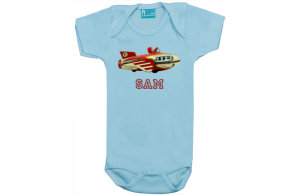 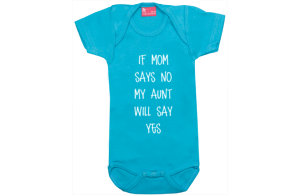 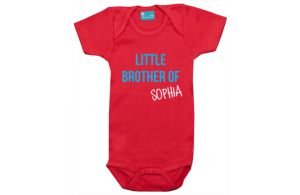 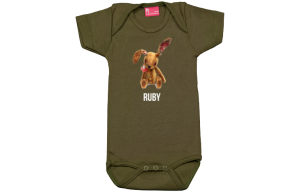 Comfortable to wear personalized bodysuits for baby boys. Make it personal and go create. 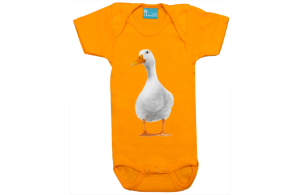 It's fun and easy in our designer studio, or get inspired in our shop where hundreds of design examples are waiting to be explored!